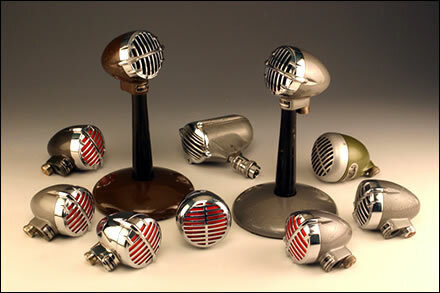 We sell vintage microphones of all the makes. 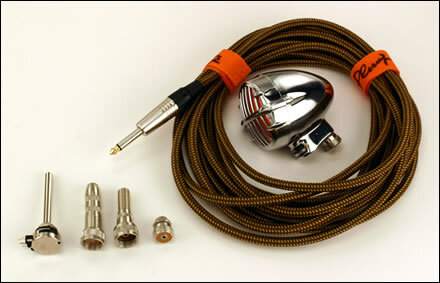 We sell cables Tweed covered Jack/Jack. 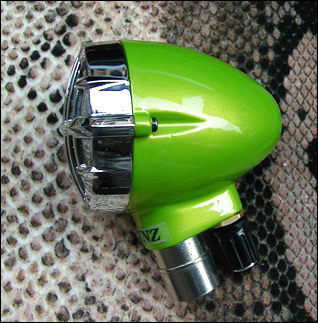 We customize, varnish and chromium-plate on request.